The story so far…R-Gen was established in 2002 with an ambition to produce exciting contemporary design apartments that meet the highest ‘eco’ credentials. We had then, and still have, a passion for good architecture and ‘green’ principles of sustainability. Unlike the prevailing house builders at that time, we wanted to provide eco- friendly accommodation with high internal comfort levels as well as offering lower fuel bills, lower maintenance costs and reduced CO2 emissions. 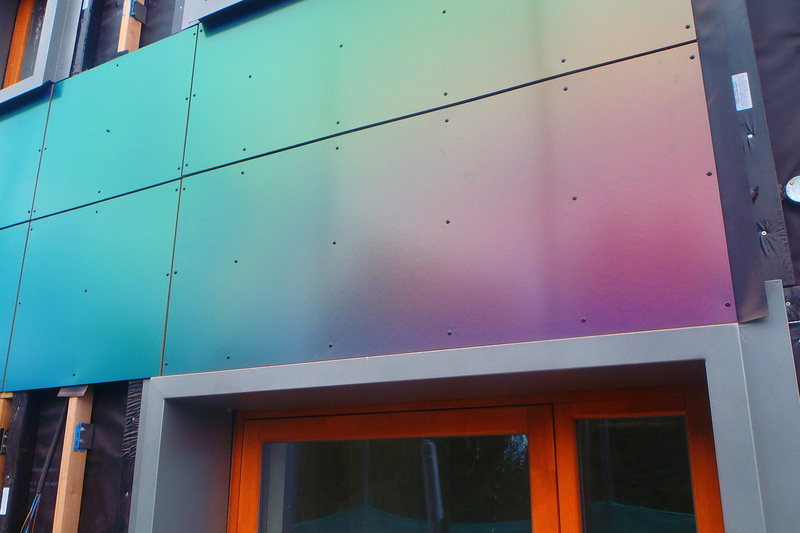 The building combined contemporary design with green living features such as a rain water harvesting system for flushing toilets, and solar panels, as well as complete timber decking that covered the car park providing community amenity space. The development won several design awards for its design and environmental vision. Our second project involved the purchase of an abandoned Church in Stockport, and culminated in the development of 10 apartments for sale in a locality dominated by traditional family houses. Designed by Manchester based, OMI Architects the project at Ladybridge Road, again achieved an ‘eco homes’ accreditation, and was runner up in the Manchester Evening News ‘Best Sustainable Development 2008’ award. Buoyed by the success and plaudits our first two completed projects received, R-gen expanded very quickly, and was selected as preferred partner by Pendle Borough Council with the support of English Partnerships, to undertake one of the Government’s flagship Pathfinder initiatives. The cottage terraces would achieve the highest level of sustainable construction based on the principles of the ‘PassivHaus’, which focusses on air tightness of the fabric and super insulation. However after securing detailed planning consent, and raising the private finance to undertake the development, the proposals had to be shelved due to the withdrawal of public funding support by the now defunct quango English Partnerships. So where are we now…we are an established design award winning developer and have developed our sustainable philosophy further whilst currently seeking to create further contemporary designed projects. As house builders and housing associations alike have raised their ambitions in terms of the green credentials of the homes they build, so we too had to think about how we wanted to continue as a niche developer. Ironically, the answer lay in the abandoned proposals in Nelson, primarily we wanted to focus on fabric first construction. Our approach is to reduce the total energy demand of the home and not be concerned whether the energy is produced through fossil fuels or natural environmental sources such as wind or solar. 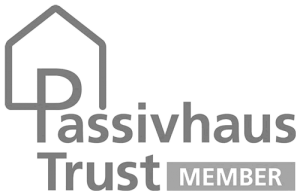 We now are delivering PassivHaus new build and retro fit schemes for Housing Associations and Councils alike. Our first involves the refurbishment and re-branding of 32 walk up flats in Longsight, Manchester on behalf of Eastlands Homes, which is detailed in our project section. 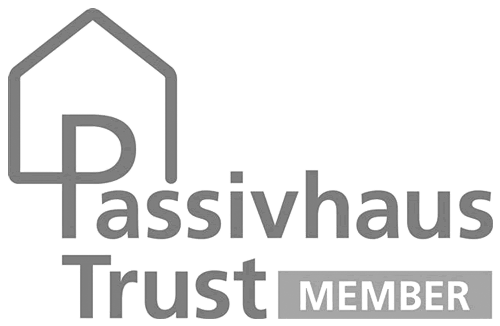 Importantly, we are also developing an Off Site Manufacturing relationship with a number of timber frame companies that will deliver new build PassivHaus schemes fully certified direct to site.